CG Says: The 2018 BMW 2-Series has revised front and rear styling. There is also a new instrument panel. 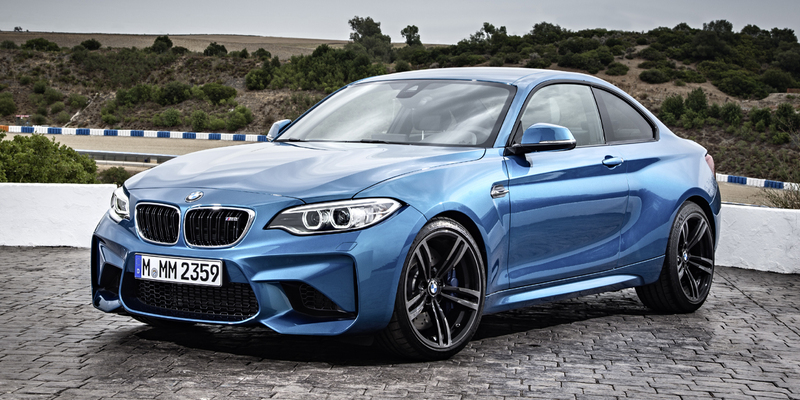 The high-performance M2 now has LED headlights instead of xenons. 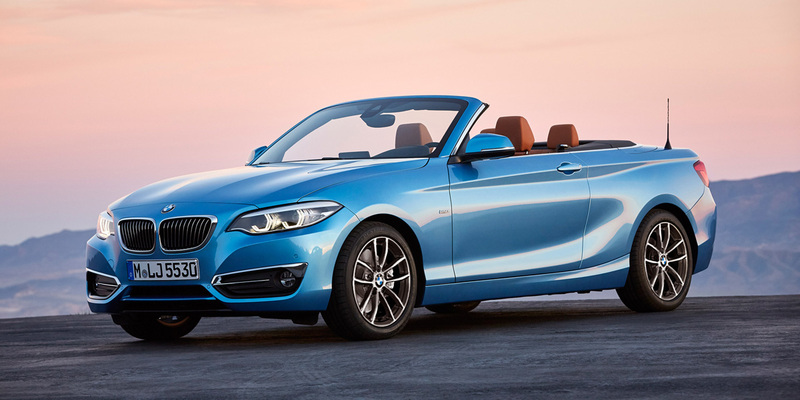 The 2-Series is a premium compact car offered in coupe and convertible bodystyles—except the M2 which is coupe only. 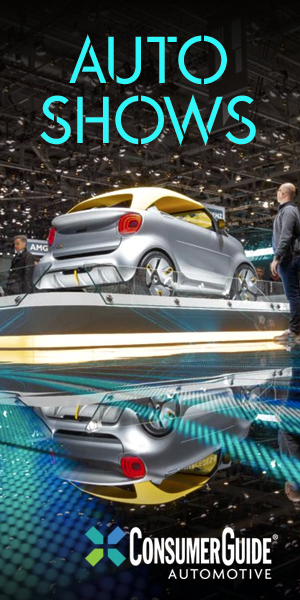 The 2-Series is 7.9-inches shorter than the similar BMW 4-Series and the 2-Series convertible has a folding soft top, while the 4-Series convertible has retractable hardtop. The base 230i is powered by a turbocharged 248-horsepower 2.0-liter 4-cylinder, while the M240i has a turbocharged 335-hp 3.0-liter 6-cylinder. 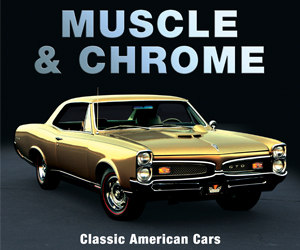 An 8-speed automatic transmission is standard with both engines, though a 6-speed manual is available on either as a no-cost option. Rear-wheel drive is standard and all-wheel drive is available for 230i and M240i. The rear-wheel-drive M2 has a 365-hp turbocharged 3.0-liter 6-cylinder paired with a 6-speed manual or 7-speed automated manual transmission. Available features include lane-departure warning, forward collision warning and mitigation, heated steering wheel, heated front seats, park-assist sensors, wireless phone charging, and Wi-Fi hotspot. The BMW 2-Series offers genuine BMW performance and character in a smaller, more affordable package. You’ll be giving up passenger and cargo room in the bargain, but to some sporty-car buyers, the 2-Series’ compact dimensions are an asset.